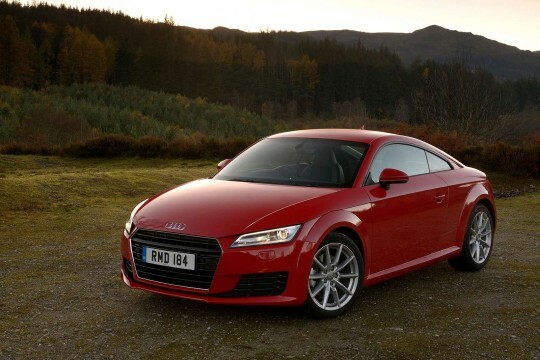 Premier German car manufacturer Audi is renowned for delivering an unrivalled luxury car experience. 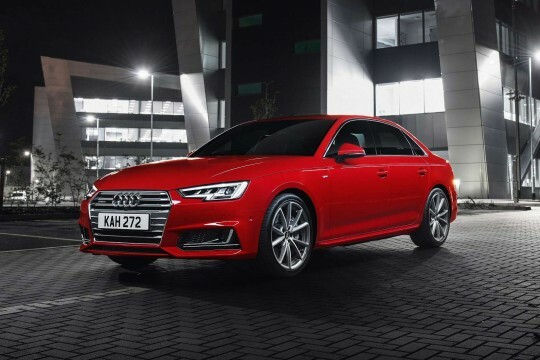 When you are in the driving seat of an Audi, you can expect fantastic performance coupled with supreme comfort, all made possible by utilising advanced technology in the car maker’s vehicles. 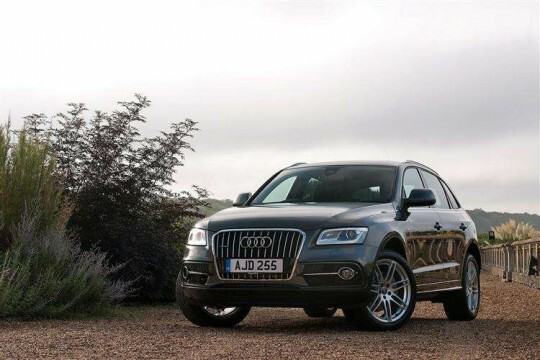 Make that experience yours with Hippo’s selection of contract hire Audi cars. 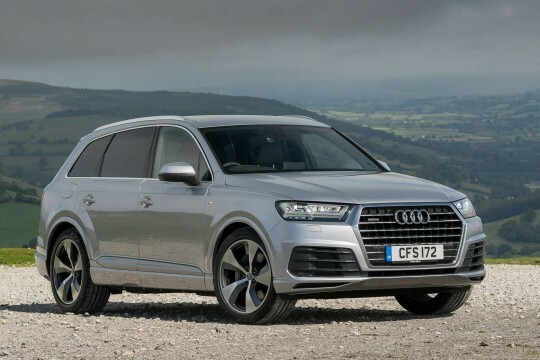 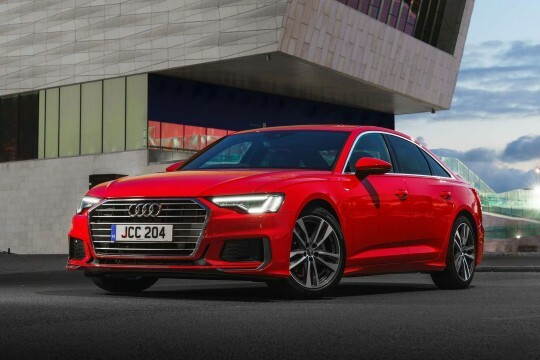 Audi has a variety of car models that are suited to a range of drivers who all expect the best from their car, and here at Hippo Leasing, we have a large selection of Audis for you to lease. 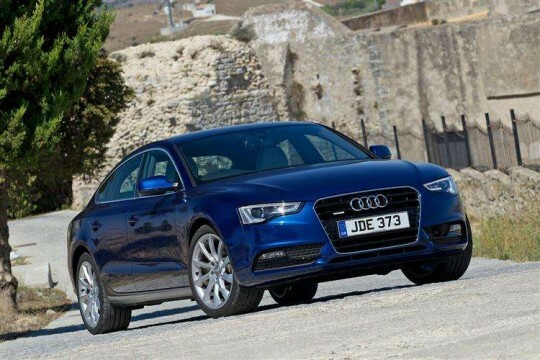 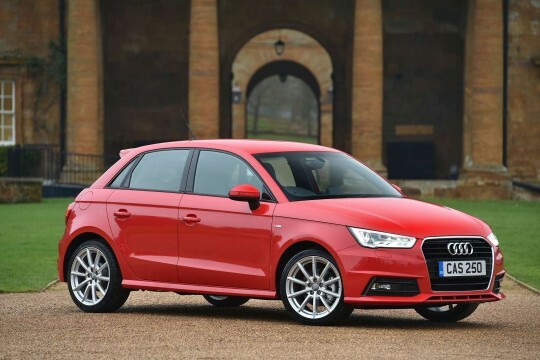 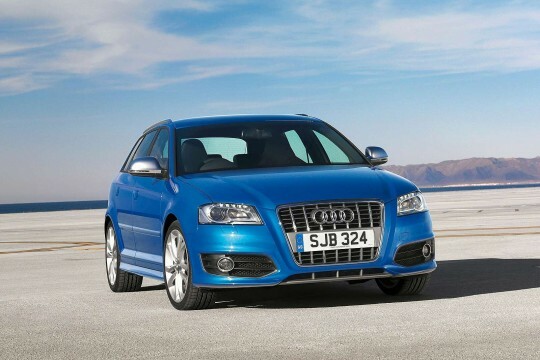 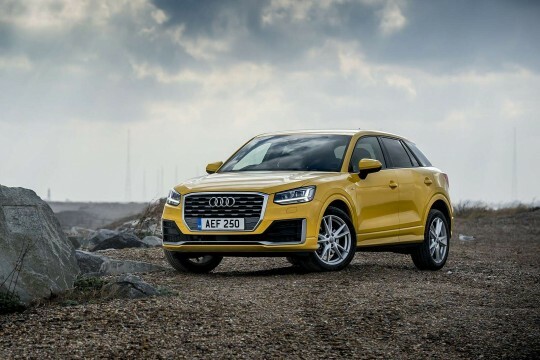 Whether you are looking for the premier experience that the carmaker can offer in the Audi RS6, and for more budget-friendly models, we can offer you lease deals on the popular Audi A1 and Audi A3 models, and many more. 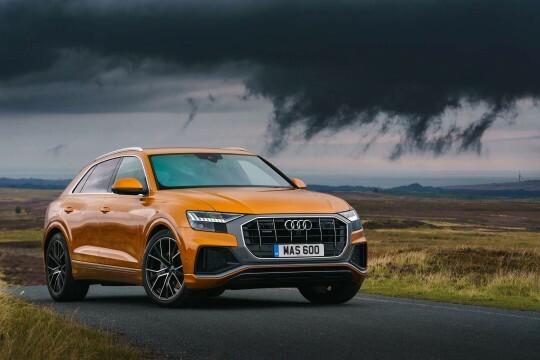 We also have the flagship Audi Q8. 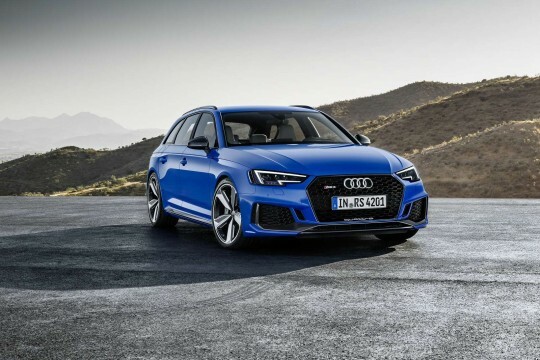 Make sure the car you drive is not just the king of comfort and performance, but the epitome of what a modern car can be – no matter if you are looking for a personal lease or a business lease. 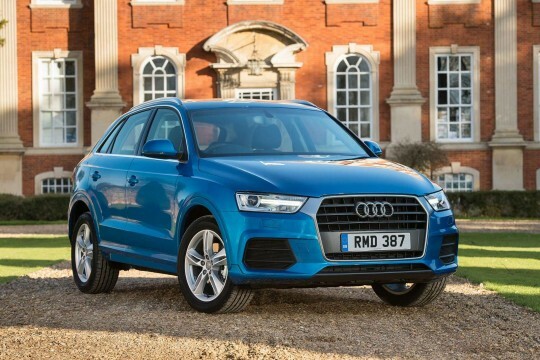 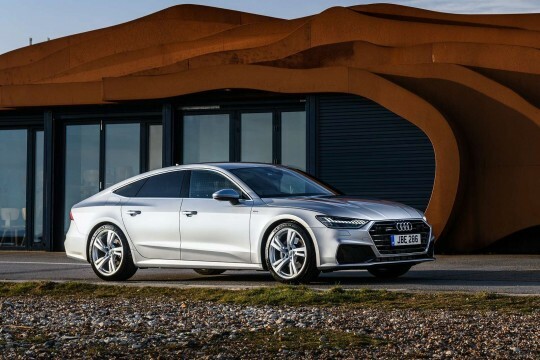 Take a look at our lease deals below and enquire about our Audi range today - enquire online on our deal page; email our team at info@hippoleasing.co.uk; or phone us at 01254 956 666. 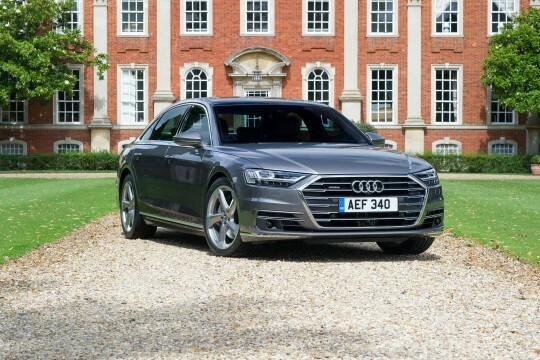 Don’t delay!